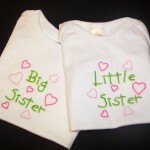 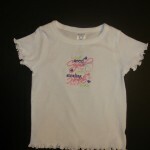 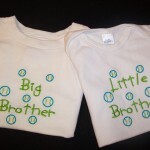 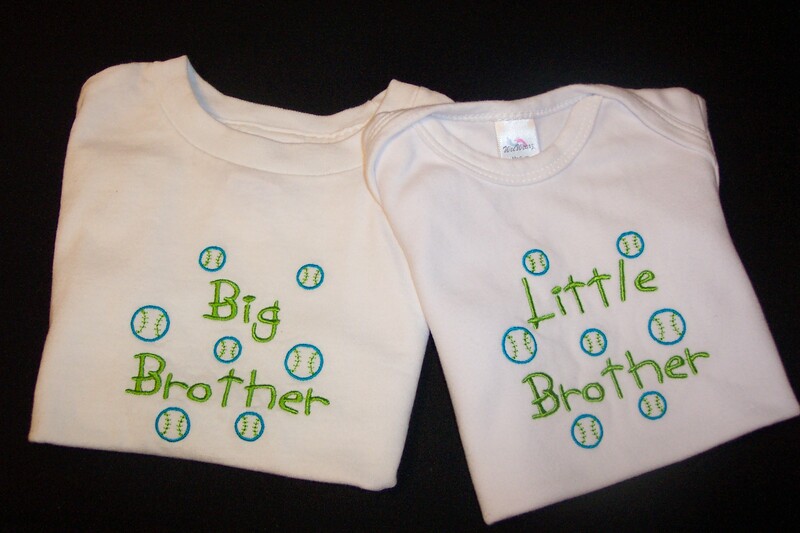 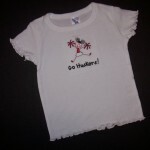 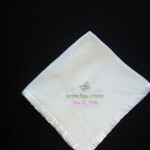 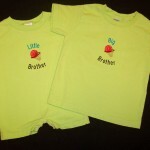 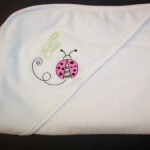 Katy Bugs Designs was created to provide unique gifts for the special little people in everyone’s lives. 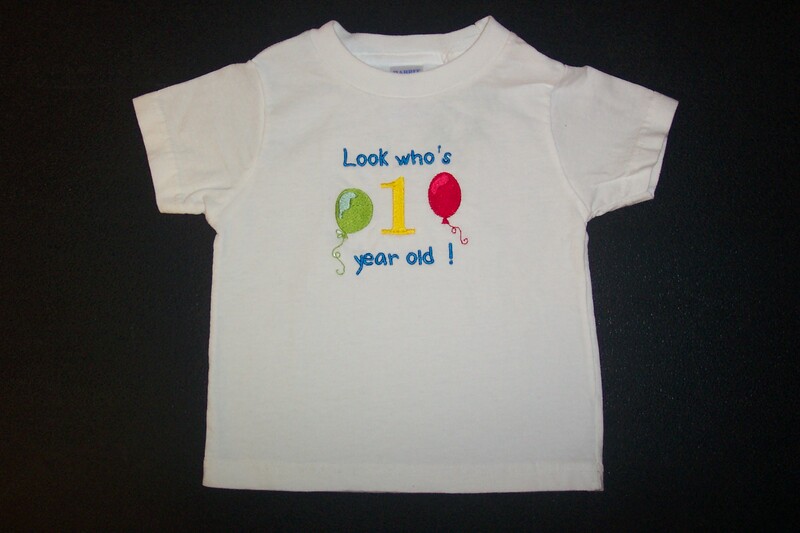 We extend our professional care and quality services to all our customers, young and old(er). 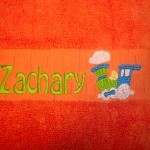 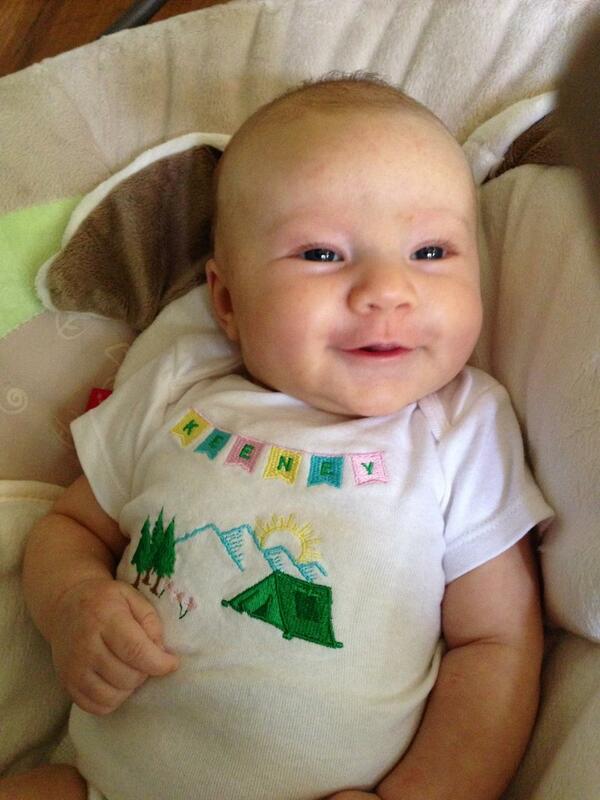 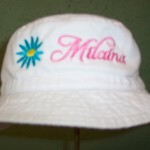 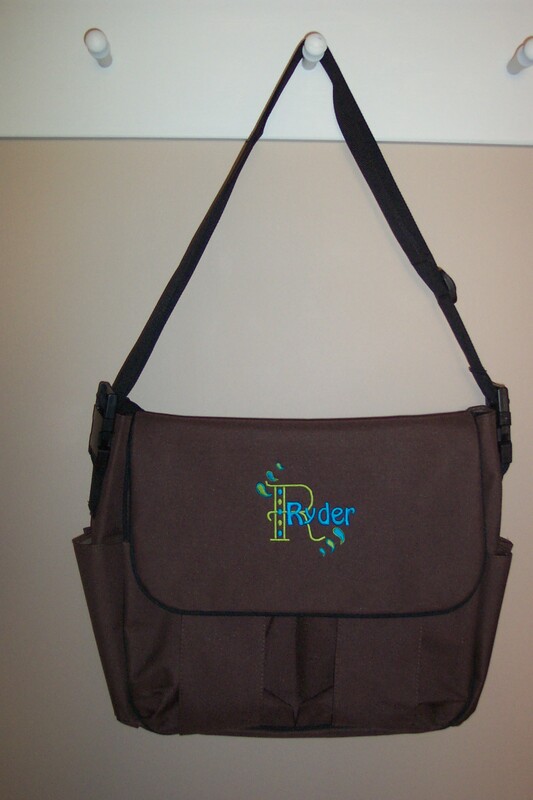 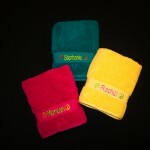 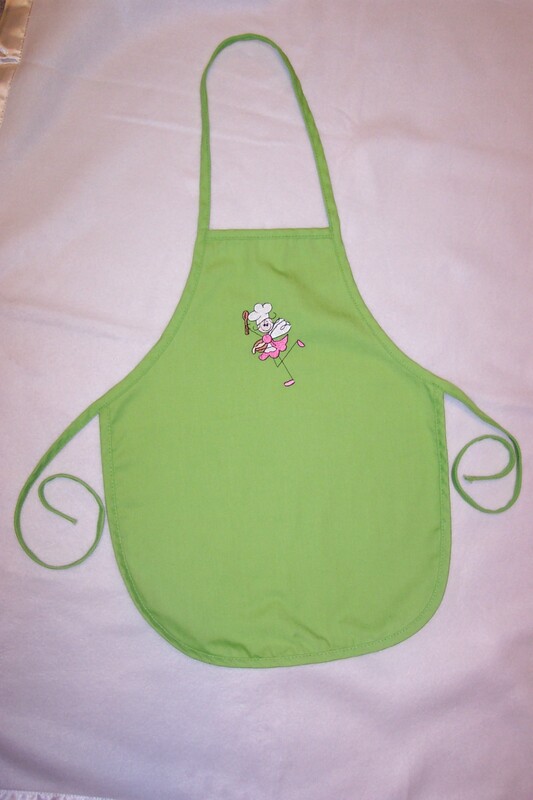 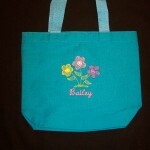 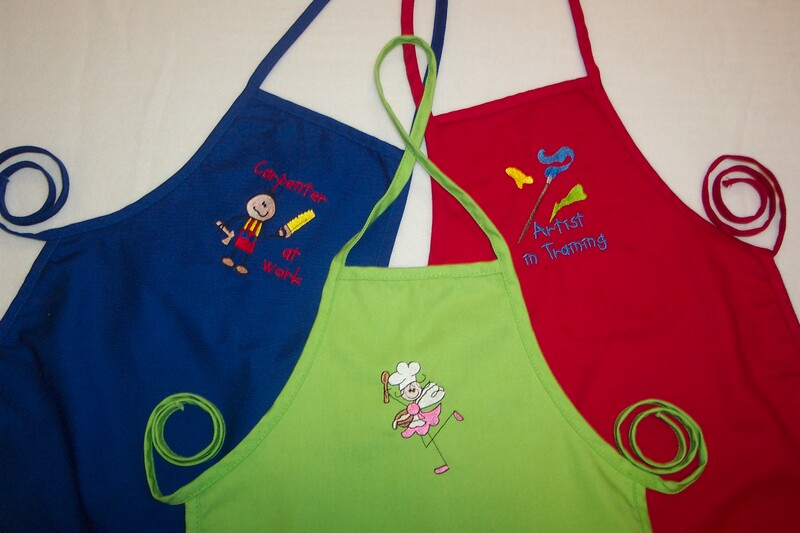 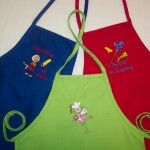 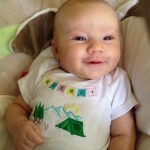 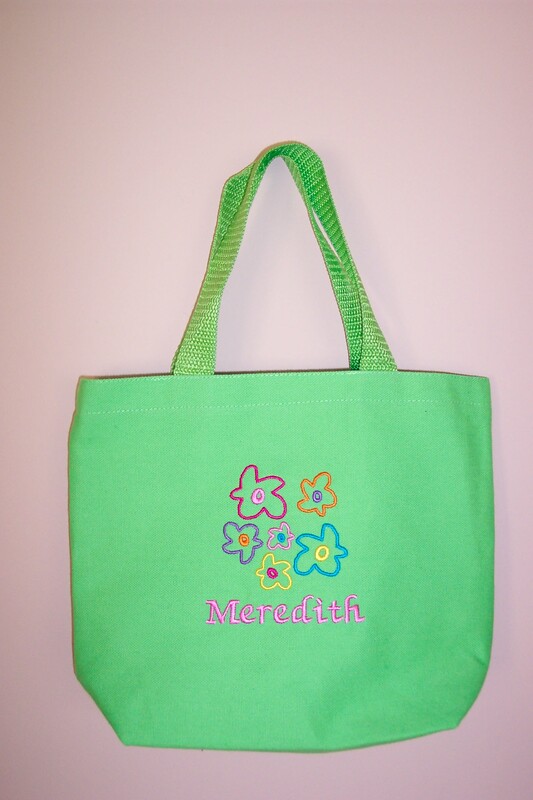 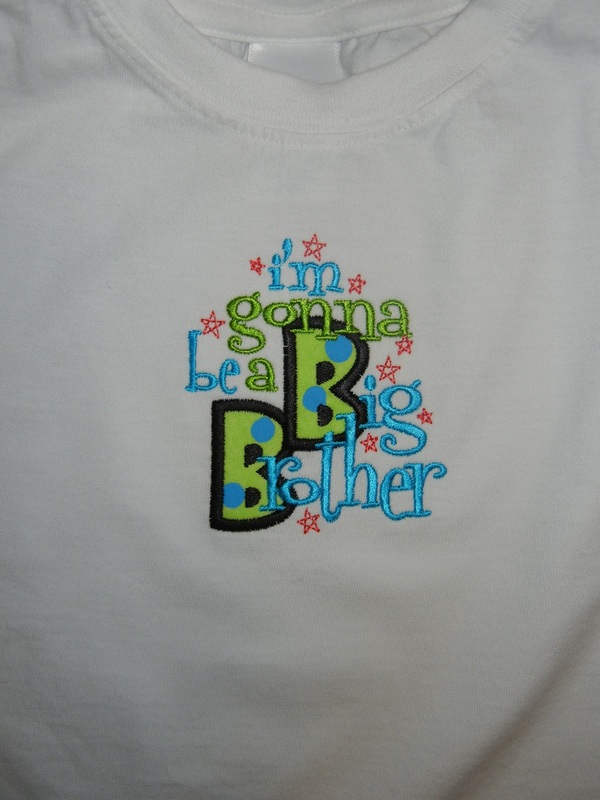 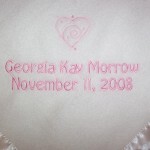 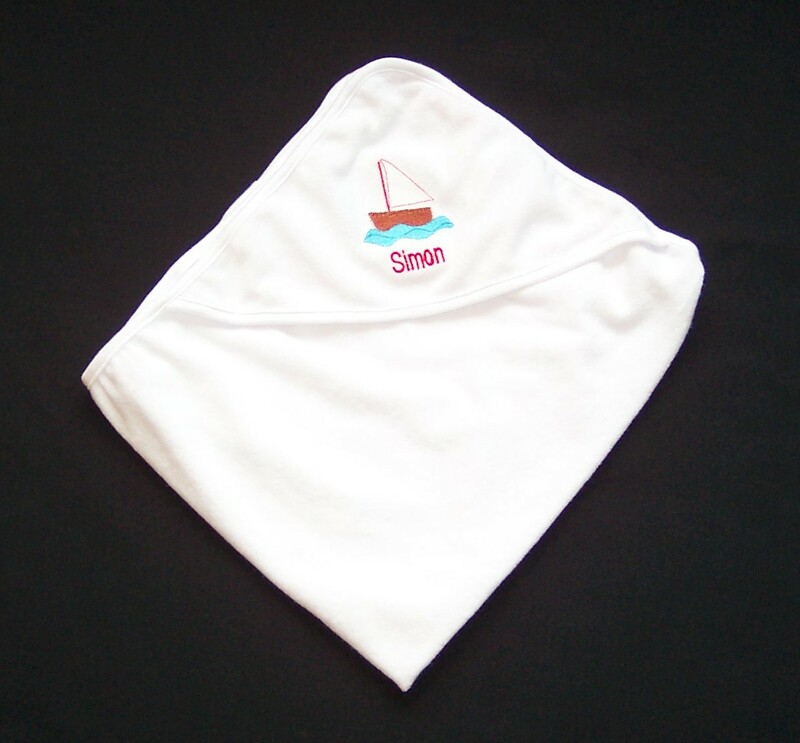 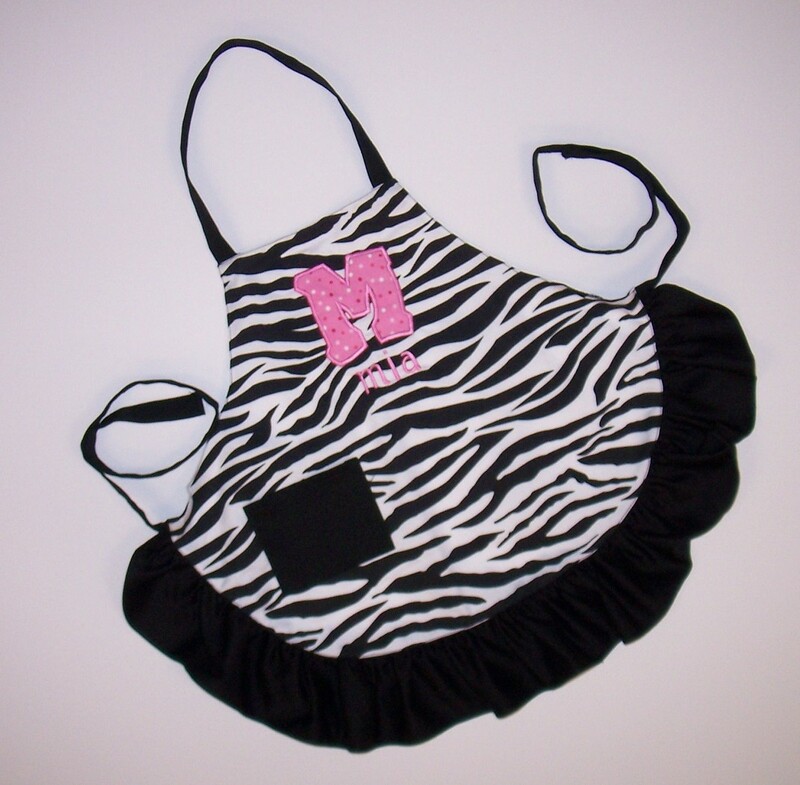 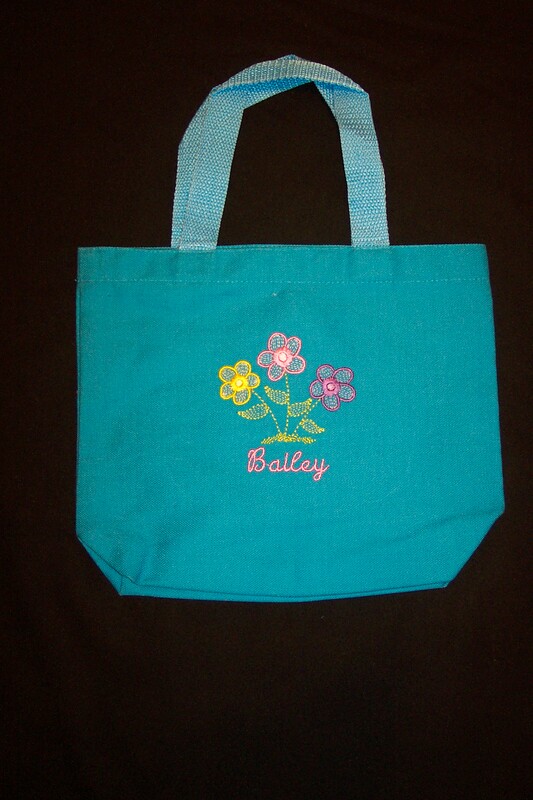 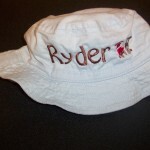 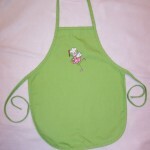 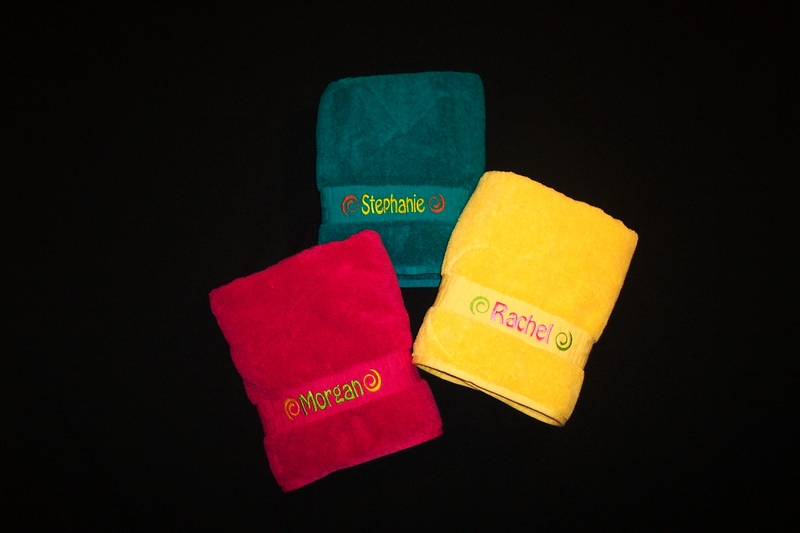 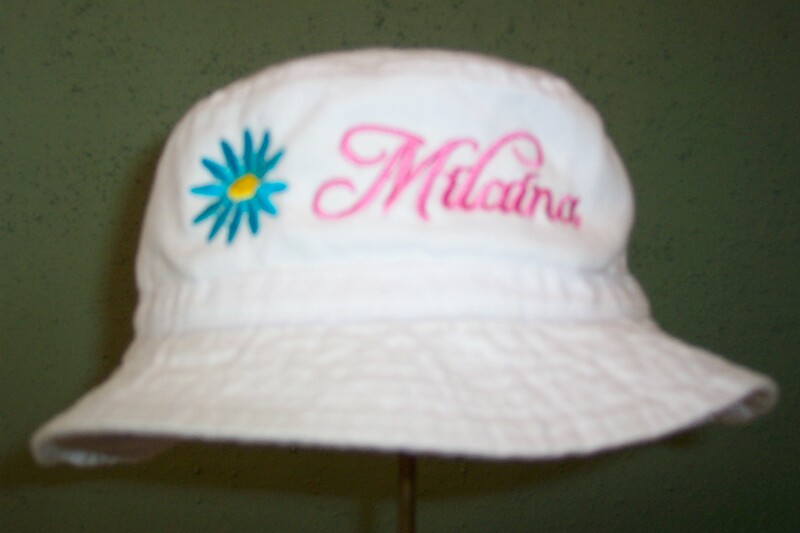 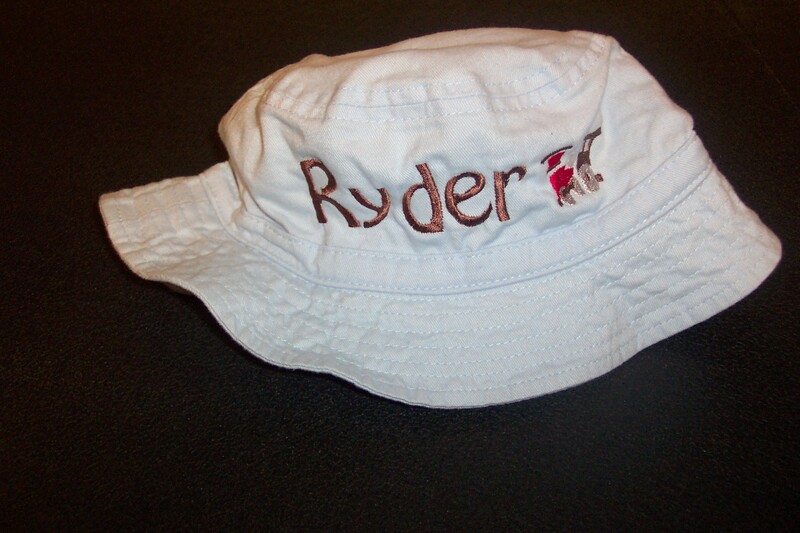 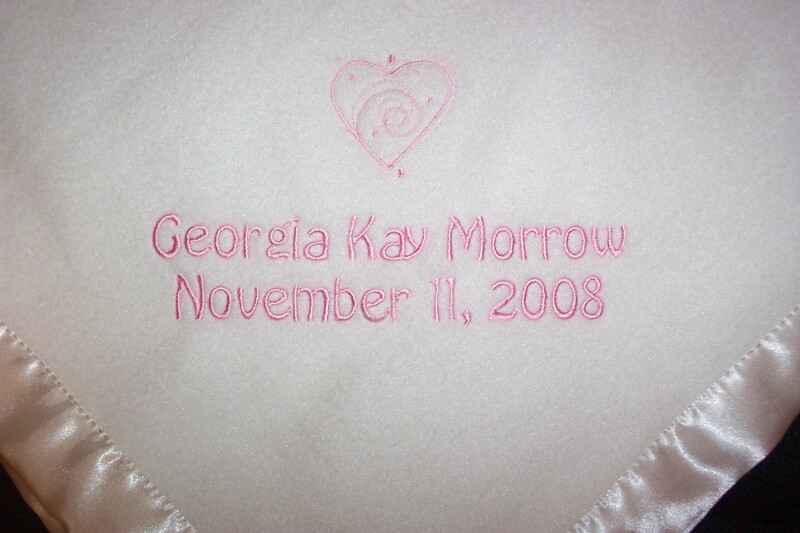 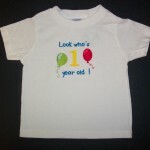 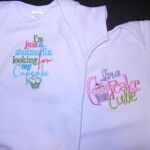 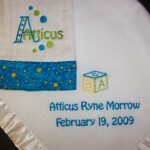 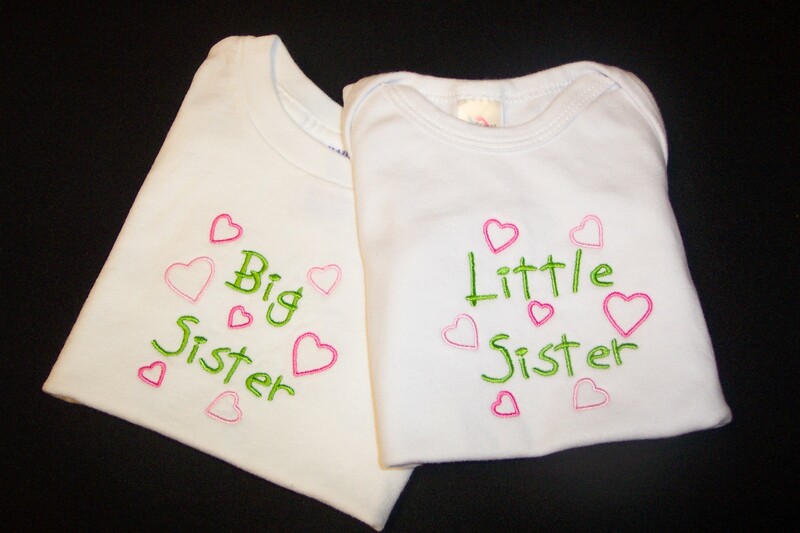 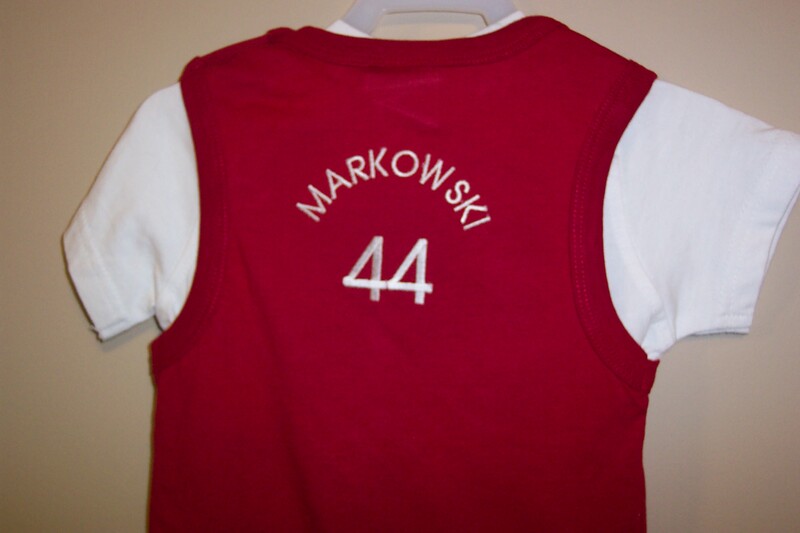 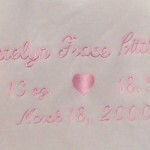 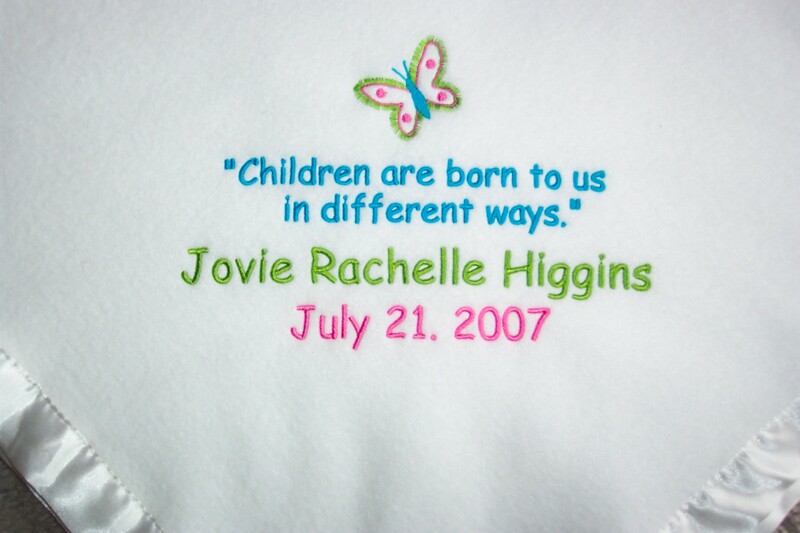 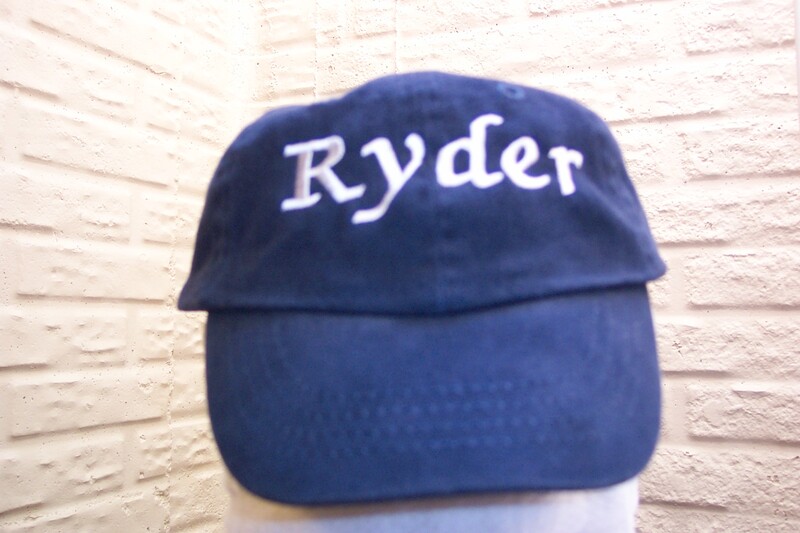 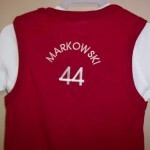 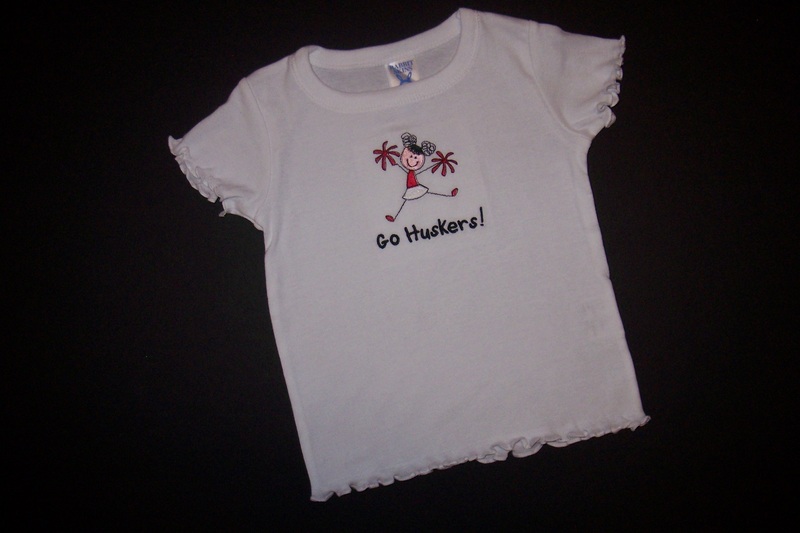 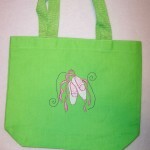 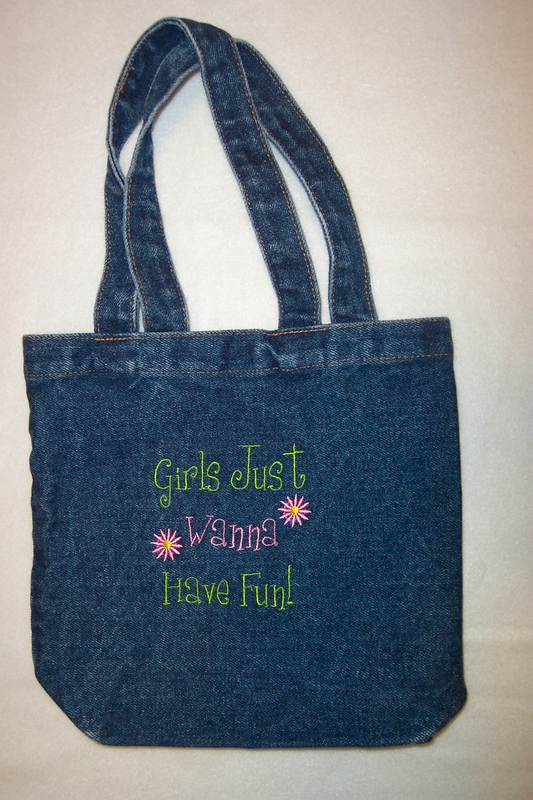 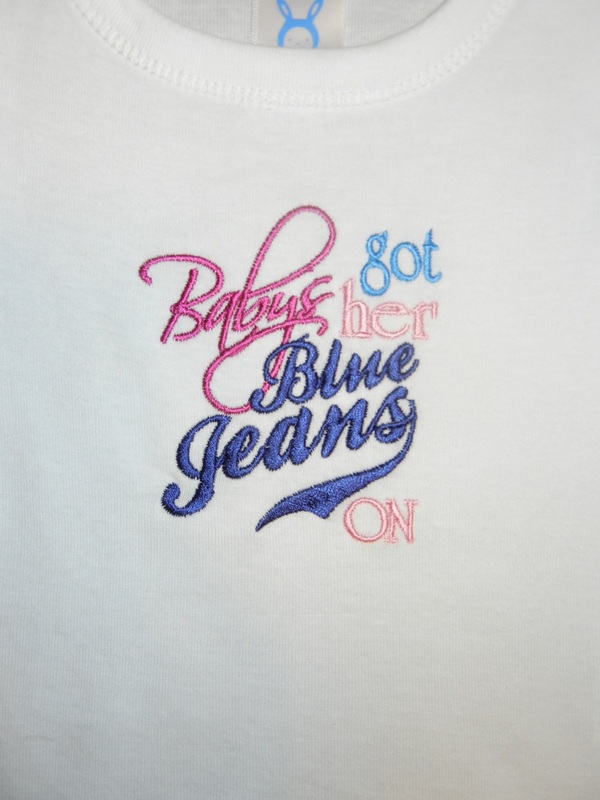 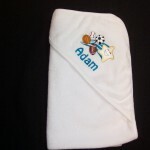 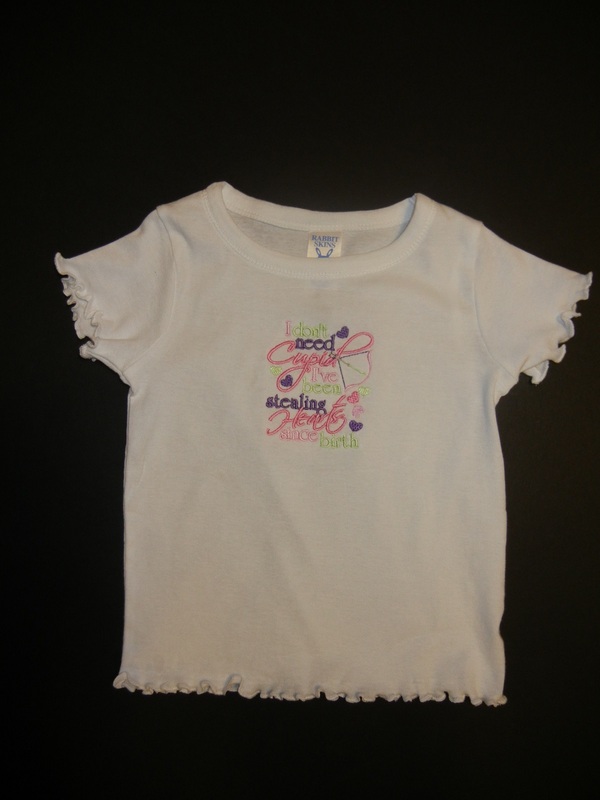 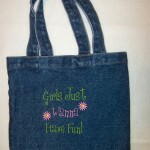 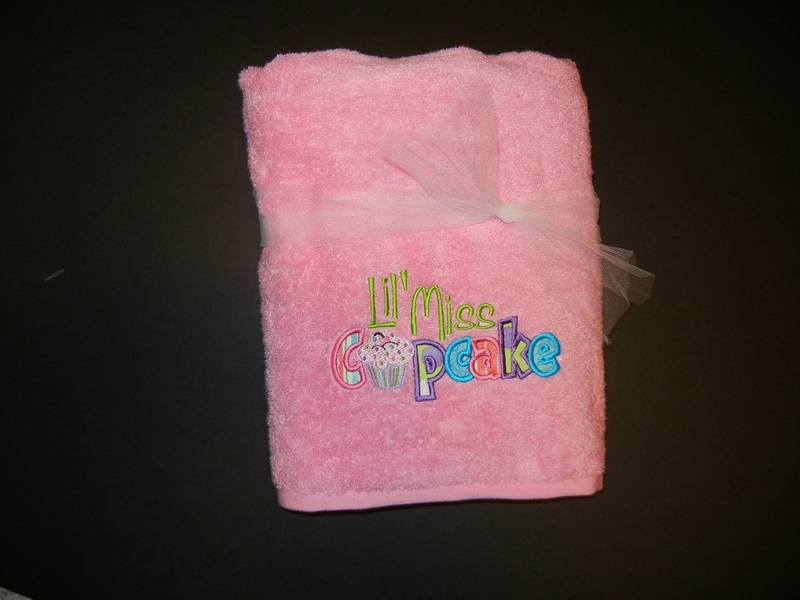 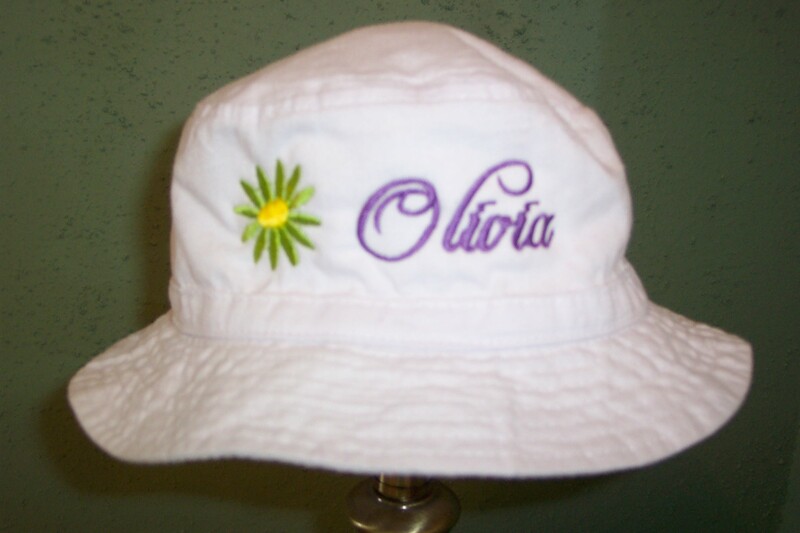 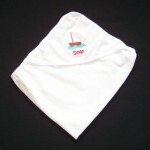 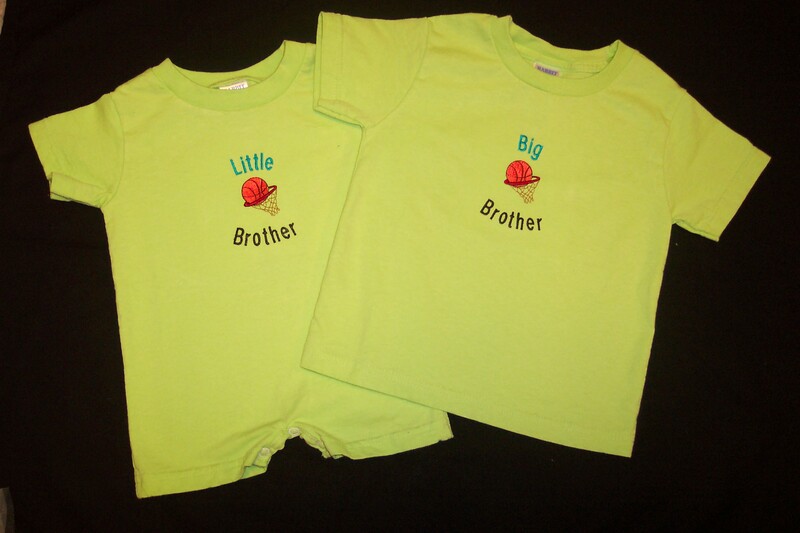 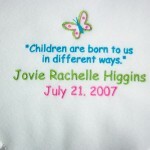 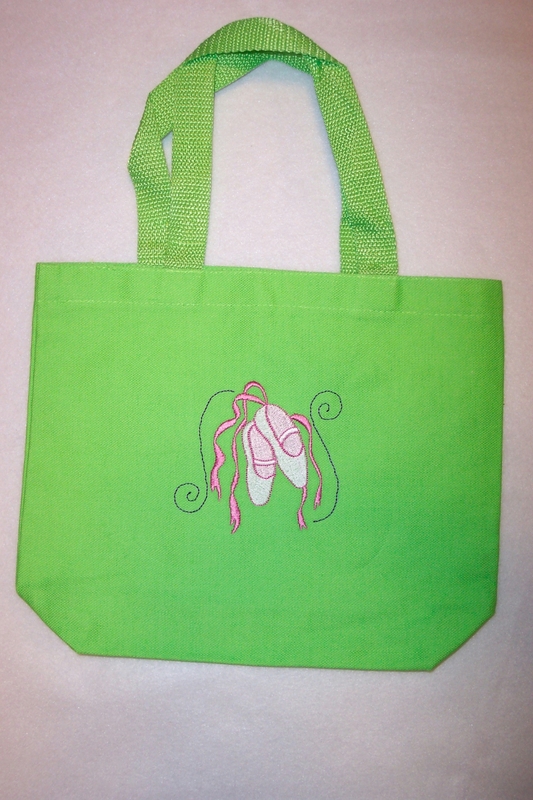 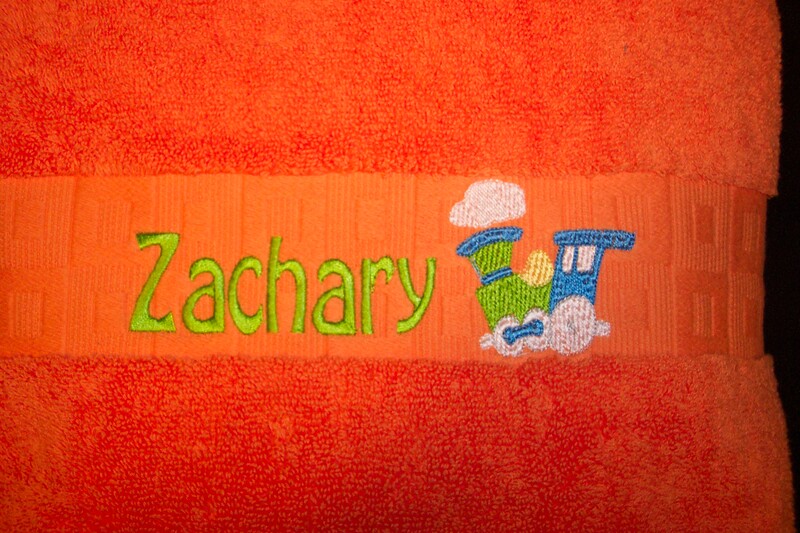 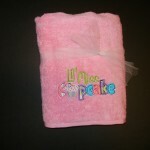 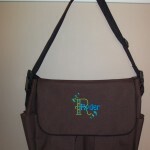 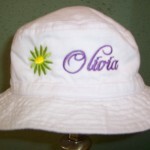 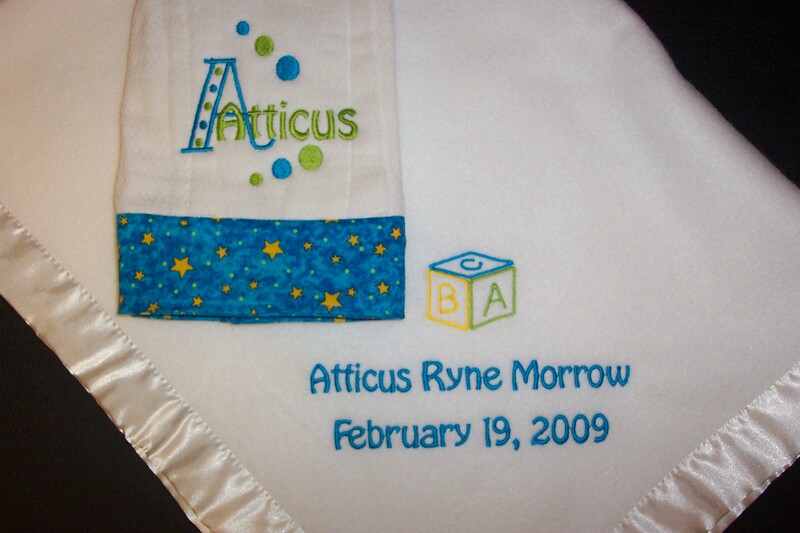 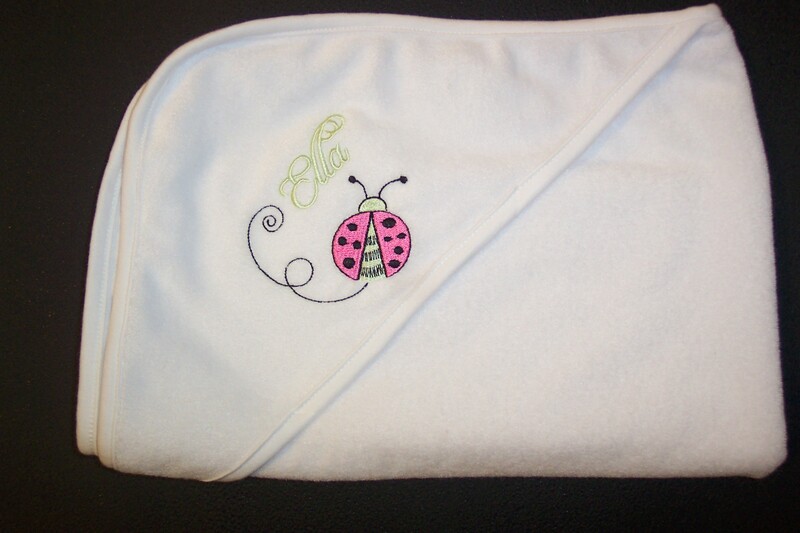 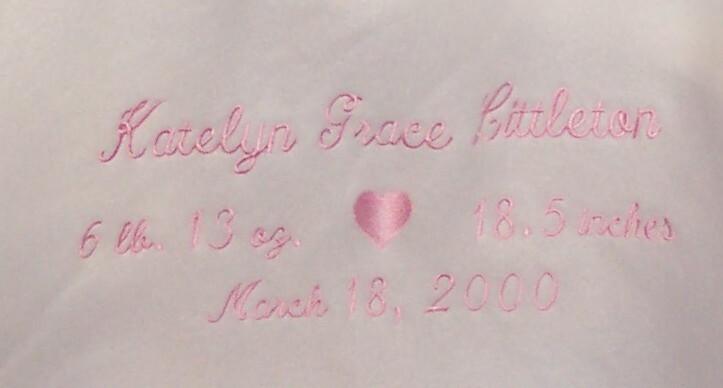 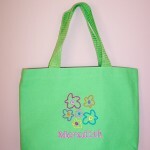 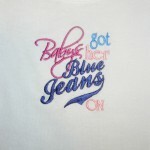 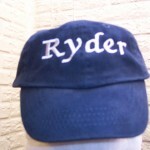 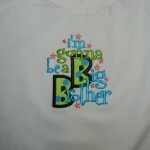 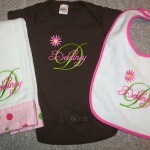 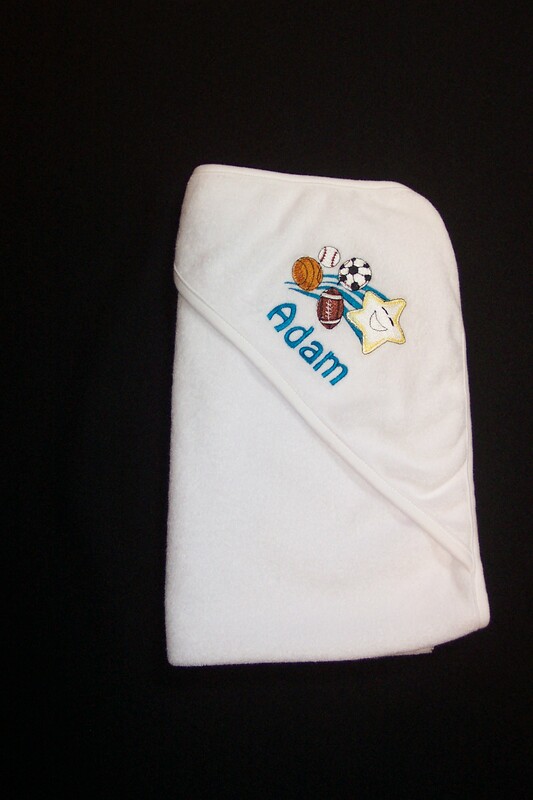 Add a personal touch to everything from onesies, aprons, bibs, towels and totes. 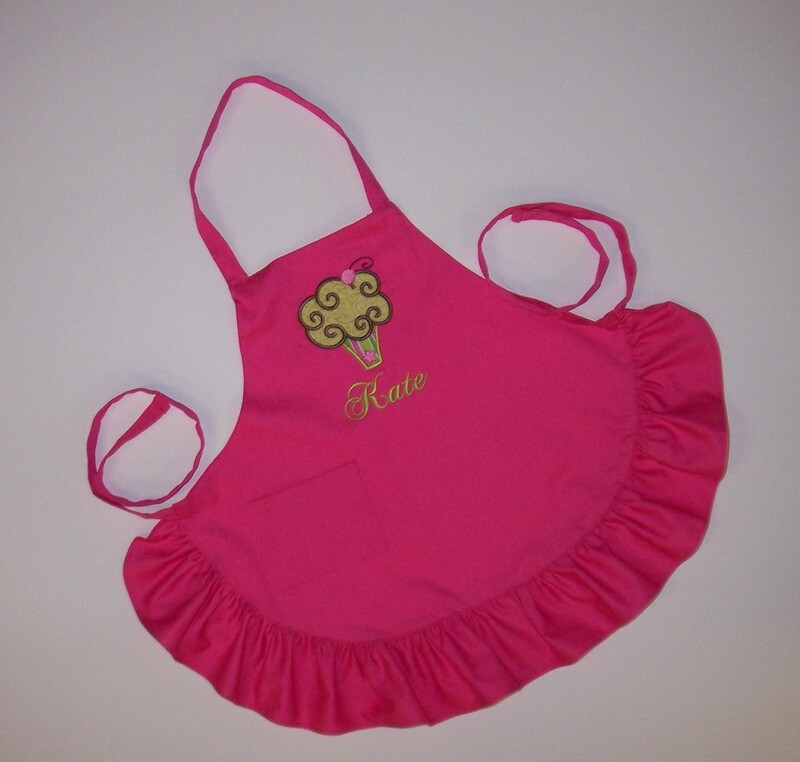 Whether you order products from our catalog or bring items to us, Katy Bug Designs will create the right gift for you, making the little person in your life feel truly special. 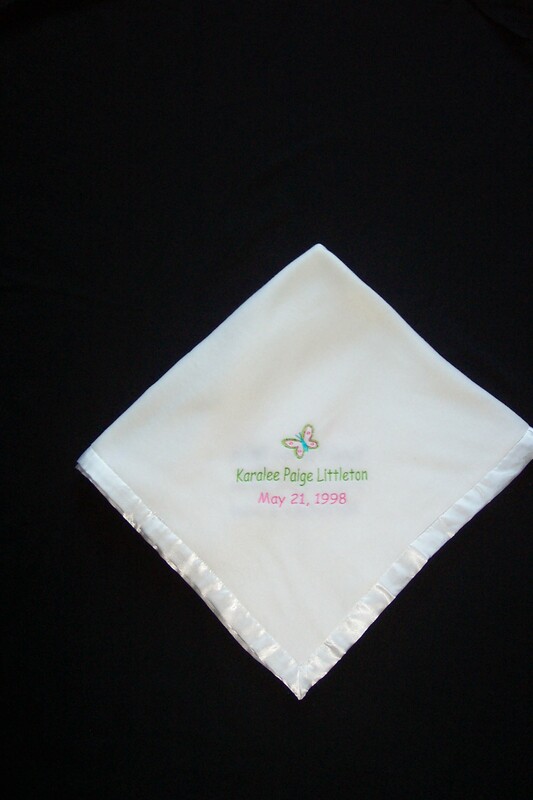 Please visit our gallery for inspiration, then give us a call to discuss your ideas.